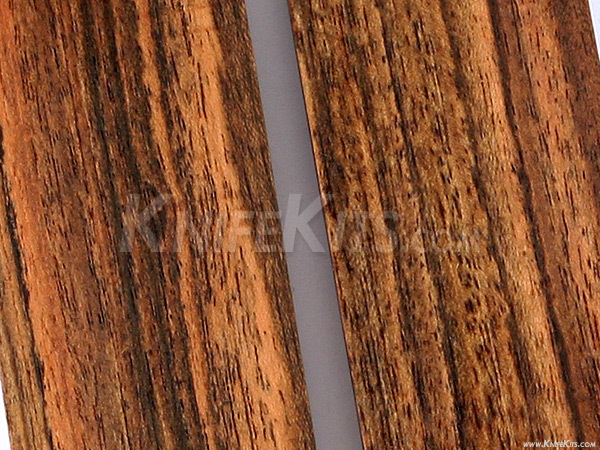 Zebrawood is easy to work with and finishes well. 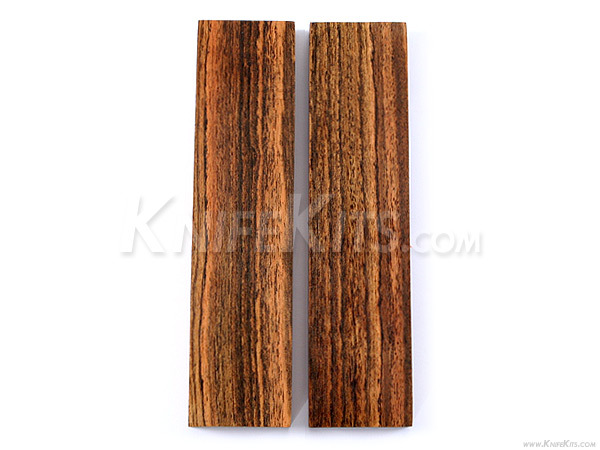 With Zebrawood you can make anything from knife handle applications or even furniture. It is durable enough to make boats yet flexible enough to make skis. Zebrawood offers an endless list of application uses and using this as the star of your next project will be sure to make something to show off. Our Zebrawood handle material has been resin stabilized under pressure to ensure maximum durability and preserve natural beauty.